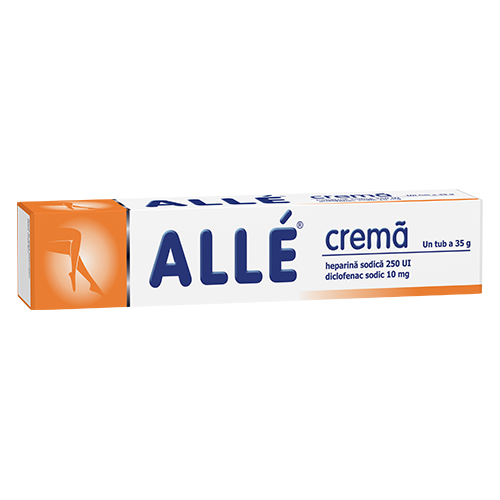 The perfect choice for healthy feet! Efficient in the treatment of venous diseases. 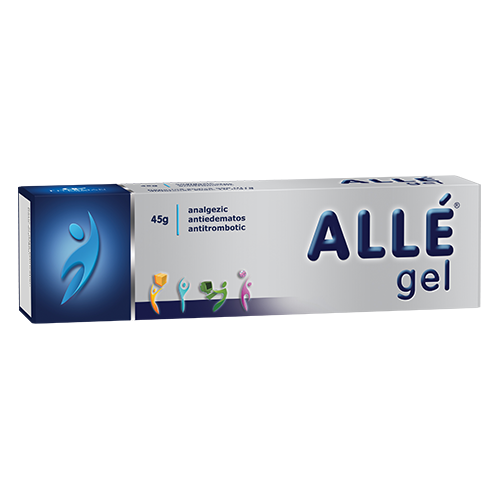 ALLEFEET is a refreshing and moiturizing gel made from natural extracts, designed especially to relieve heavy and fatigued legs. 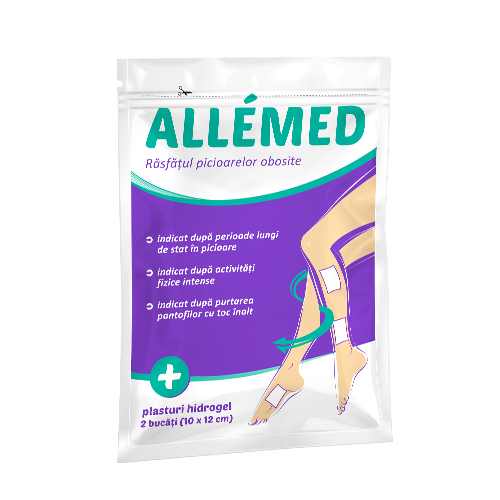 ALLÉMED patch relieves the “heavy legs” syndrome.